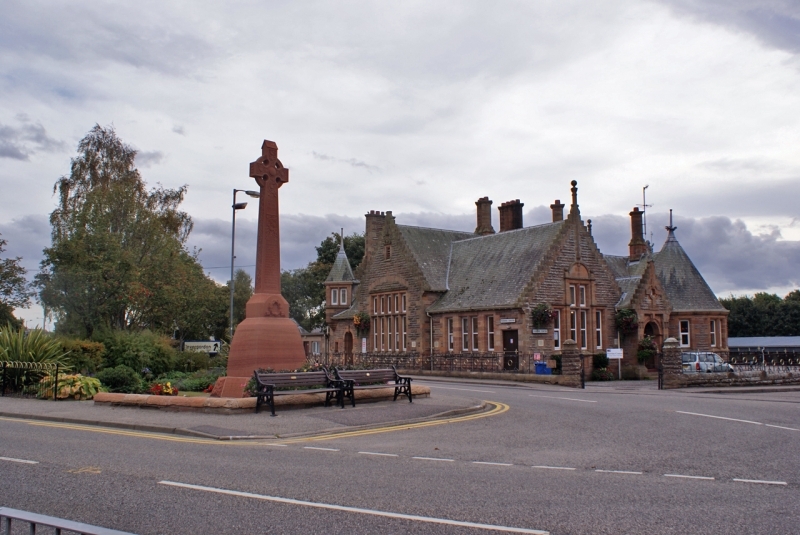 Location and coordinates are for the approximate centre of Alness within this administrative area. Geographic features and populated places may cross administrative borders. Alness, par. and vil. with ry. sta., mid. E. Ross-shire, 8 miles NE. of Dingwall, on river of same name, 44,041 ac., pop. 1033 (vil., pop. 942); P.O., T.O., 1 Bank. The river rises among the mountains 4 m. NW. of Loch Moir, and flows 18 m. SE. to Cromarty Firth at Alness vil.